Aphrodisias (named after Aphrodite – Greek Goddess of Love) was a small city in Caria, on the southwest coast of Asia Minor. 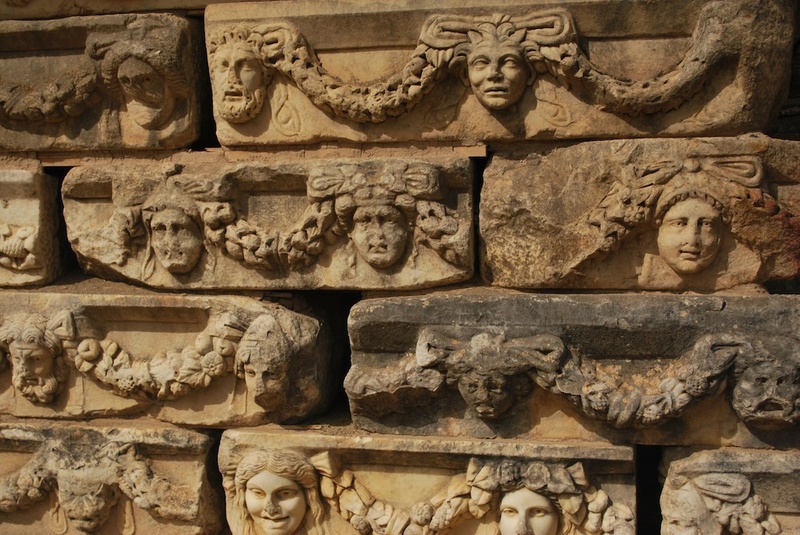 The city was built near a marble quarry that was extensively exploited in the Hellenistic and Roman periods, and sculpture in marble from Aphrodisias became famous in the Roman world. The city was famous for building sarcophagus.